Established in 1999, New Pin Cleaning Company prides itself on being a friendly, trustworthy service, at a very competitive price. Based in Ipswich but covering Kesgrave, Woodbridge, Aldeburgh, Felixstowe, Stowmarket and surrounding areas, we aim to be Suffolk's premier carpet cleaners. 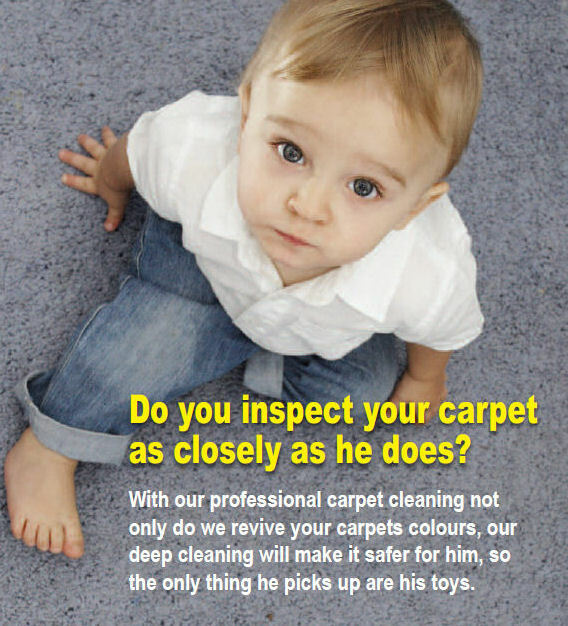 Using the latest equipment and cleaning solutions, which are child and pet friendly, I can clean your carpets and soft furnishings (including leather) to the very highest standard. If you have any questions or queries, please call Kevin on 07881 818060 or leave a message on 01473 415292.